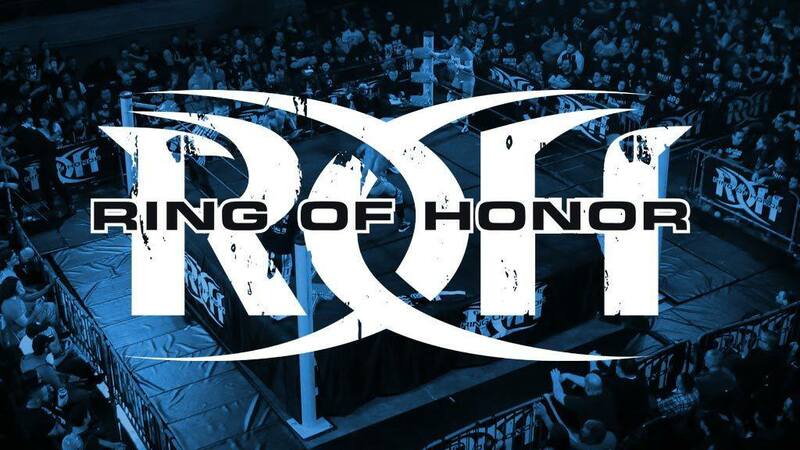 We start Episode #345 with a highlight recap of Supercard of Honor in NOLA before getting into the action that takes place in Pittsburgh, PA at Stage AE. B.J. Whitmer joins Ian Riccaboni at the commentary booth as we see Chuckie T make his way to the ring to fight Josh Woods. The two adhere to the “Code of Honor” as the bell rings and Josh Woods quickly goes for the cross armbreaker. Chuck Flair chops Woods in the corner and flexes before Woods turns the tables and jabs him in the corner. Chuck sends a thumb to the eye before giving Woods a Russian leg aweep. Back rake to Woods and Chuckie T puts him in an octopus stretch. Dropkick to Woods in the corner but Woods throws him into a crisp exploder suplex before we head to break. We return to see Josh Woods in control as he hits Chuckie with a release northern lights suplex. A “who’s your barber” chant breaks out for Woods before Chuckie T connects with a missile dropkick off the top rope. He clotheslines Woods before hitting him with another top rope dropkick. Woods eventually rear-naked chokes Chuckie with the help of the apron, but Chuckie eventually springboard elbows Woods to the outside. Action goes back into the ring and Taylor falcon arrows Woods for a two count. Chuckie goes for a moonsault but reacts a miss by landing on his feet and gives Woods a Sole Food. Woods however hits Chuckie with a fireman’s knee move for a near fall. Woods rolls Chuck into a German suplex and locks in an armbreaker, but Chuckie T manages to compress him into a roll-up for the win. Winner: Chuckie T via pinfall after 7 minutes. Afterwards the two shake hands before parting ways.